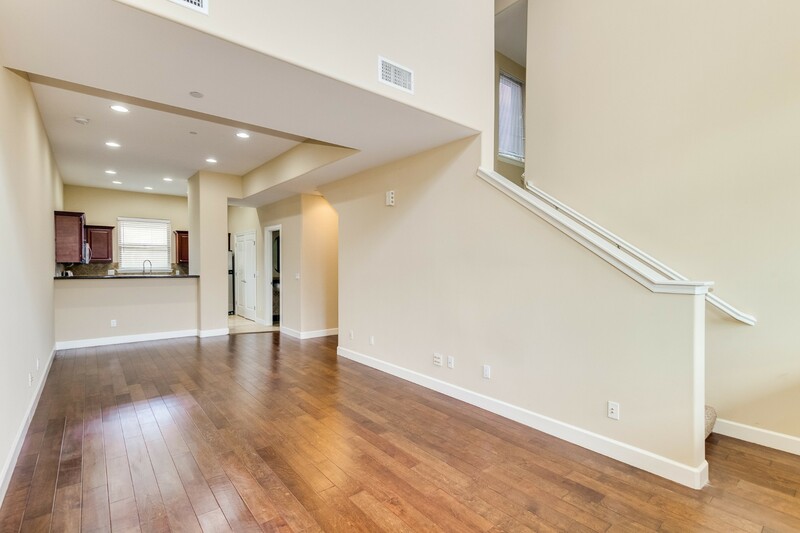 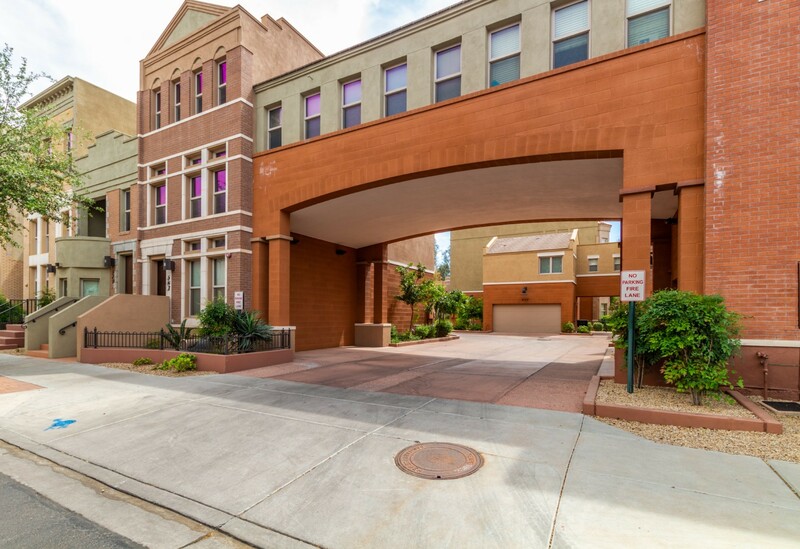 We absolutely love the location and floorplan of the amazing “Brownstone at Hyde Park” located in downtown Tempe. 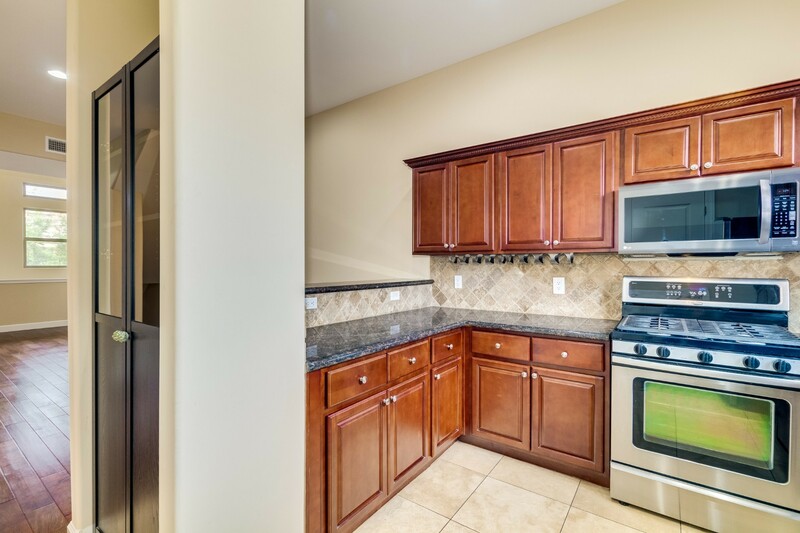 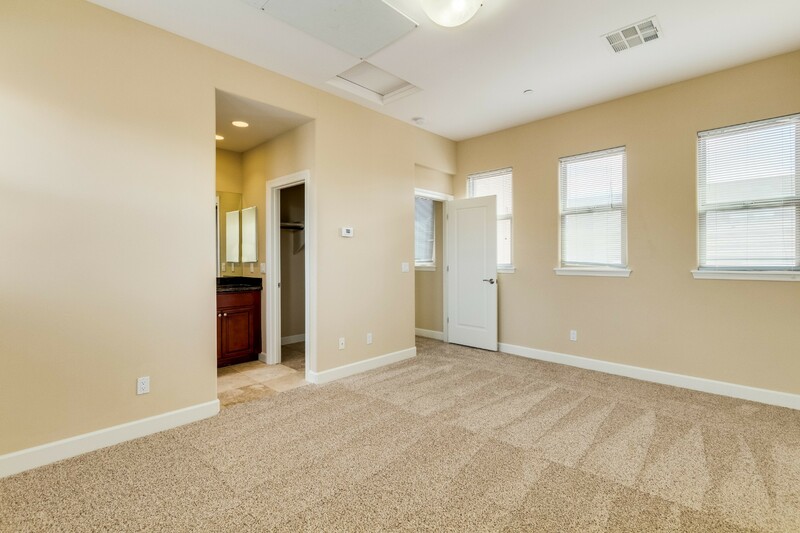 This is a 2 bedroom, 2.5 bath unit with two large master bedrooms. 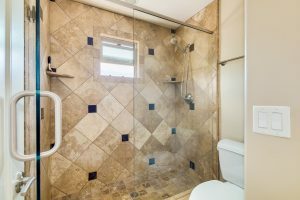 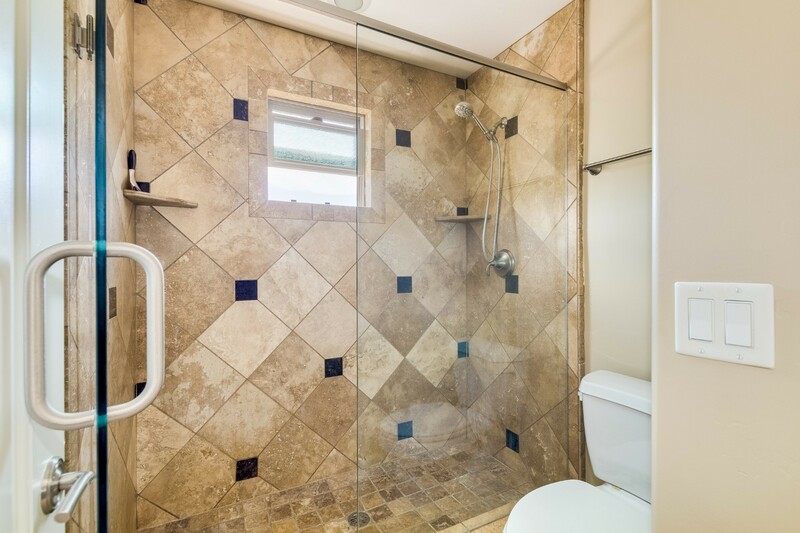 It has soaring ceilings, wood blinds, granite counters, tiled showers and a private garage. 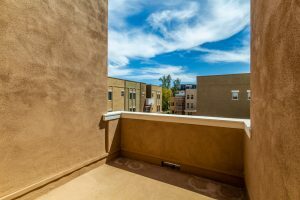 Take a look at this map of the area surrounding these brownstones. 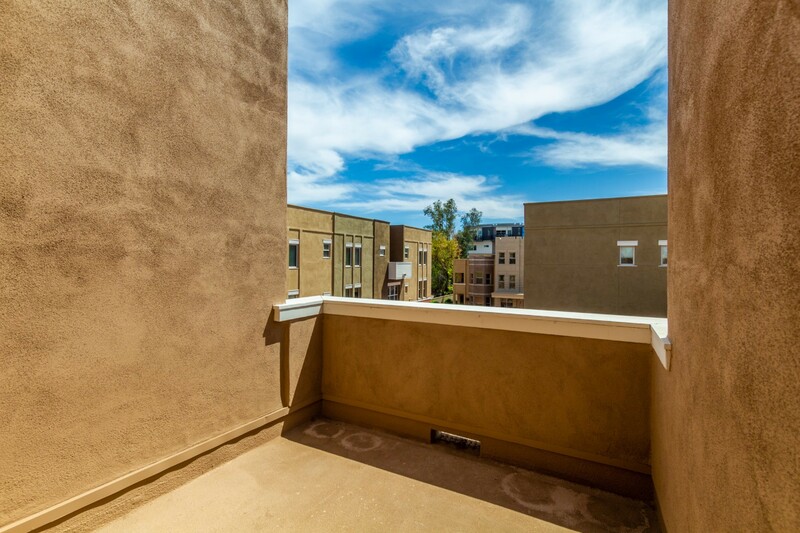 It is one of the most urban and convenient locations in the Valley. 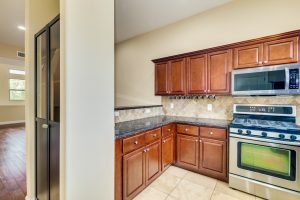 You’ll be minutes from Mill Avenue, Tempe Town Lake, Phoenix Sky Harbor Airport, Arizona State University, the light rail line and so much more. 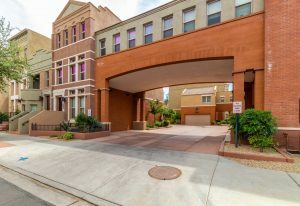 The are considered townhomes which means they are much easier to finance than many of the condominium complexes in Downtown Tempe.